Is the PR industry doing enough to promote flexible working? Vote in our poll. The Timewise Flexible Jobs Index found that only only two per cent of 3.5 million job vacancies in PR, marketing and advertising mentioned flexible working. 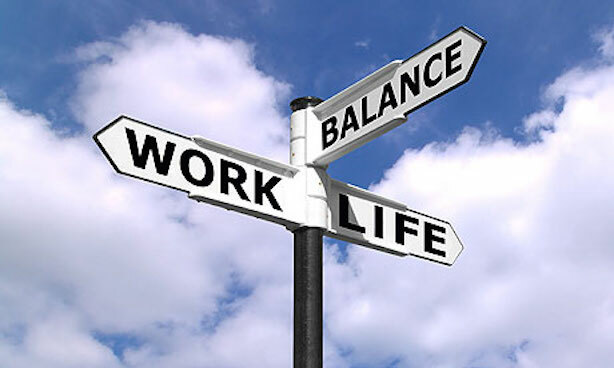 Do you think flexible working should be offered in job descriptions?